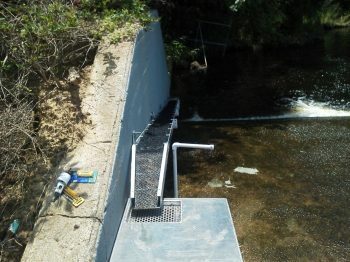 This project was funded in FY2010 through National Fish Habitat Action Plan funding. 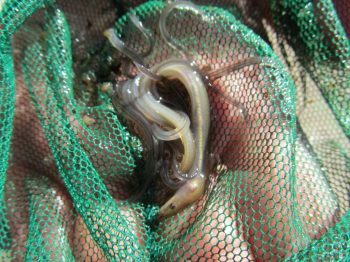 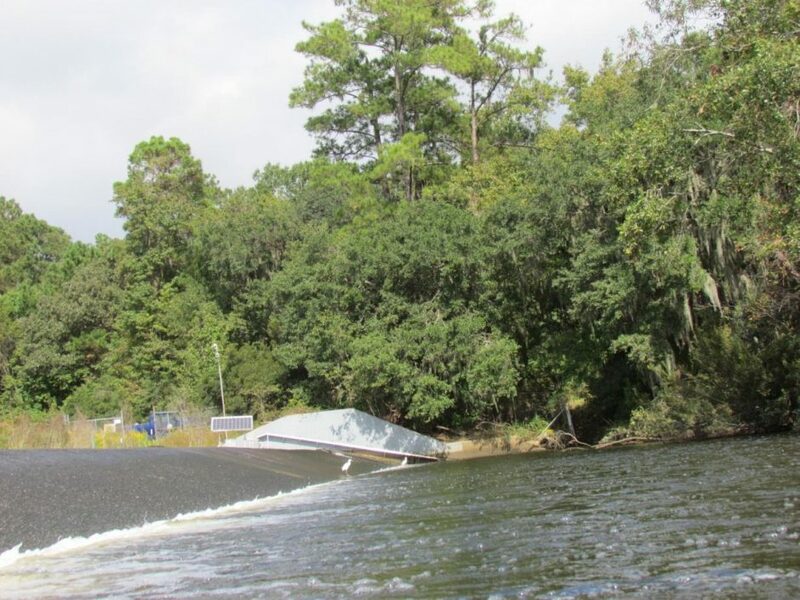 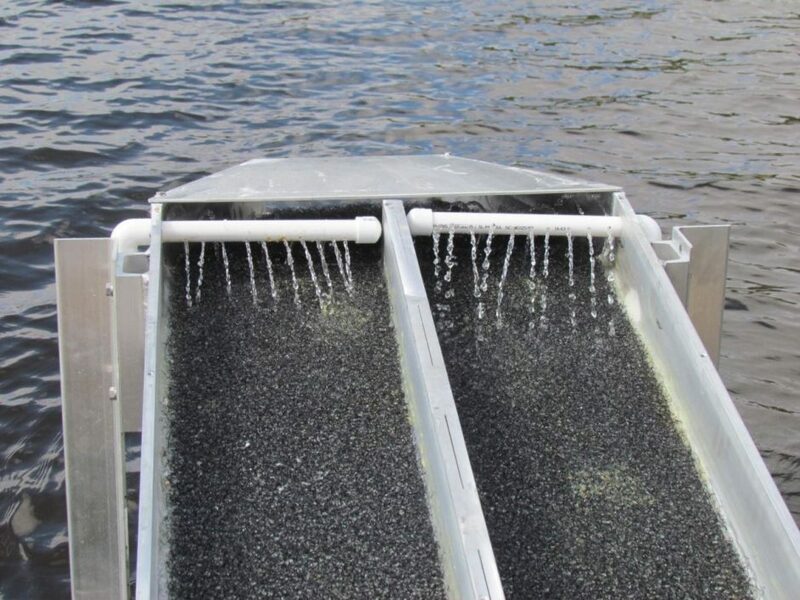 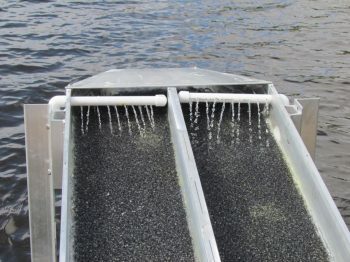 For this project, the South Carolina Department of Natural Resources installed two eel ladders were built at the Goose Creek Dam, which restored eel passage to the entire Goose Creek watershed including over 40 stream miles and adjacent freshwater wetlands. Text and photos provided by South Carolina Department of Natural Resources.